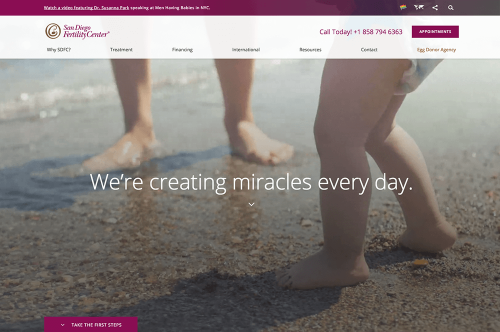 San Diego Fertility Center is proud to announce the launch of its redesigned website, http://www.sdfertility.com. Key features of the site include a more attractive design, improved navigation and a more engaging user experience for patients across all devices. The new site highlights the practice’s stunning new clinic location, its team of award-winning physicians, and provides a number of upgrades in response to the practice’s dramatic recent growth. San Diego Fertility Center has consistently been recognized as one of the top fertility clinics worldwide for treatments including IVF, preimplantation genetics, egg donation, surrogacy, egg freezing and LGBT family building. In recent years, the practice has enjoyed a marked increase in international patients from Europe, Australia and Asia. The new website is one of many recent initiatives to better meet the needs of a rapidly-expanding patient base. The new SDFertility.com was designed to connect with fertility patients in meaningful and powerful ways. Visitors are welcomed with touching video showing a baby’s first steps, encouraging prospective patients to “take the first steps” in their fertility journey. A variety of intuitive and easy ways to connect to the practice are provided throughout the website. “We designed the site with the goal of making it more compelling and more accessible to a larger patient-base. 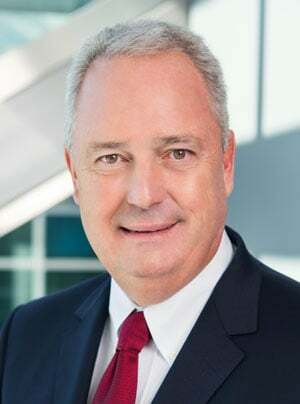 We hope that even more families will experience the world-class fertility care offered by San Diego Fertility Center.” added Dov Radzik, CEO of IV Interactive, the healthcare marketing agency responsible for the launch. The launch has been extraordinarily successful to date. Preliminary data shows that more people are visiting the site, engaging with the content more deeply, and contacting San Diego Fertility Center to take their own first steps to starting a family. Located in Southern California, San Diego Fertility Center is an internationally recognized fertility treatment center. 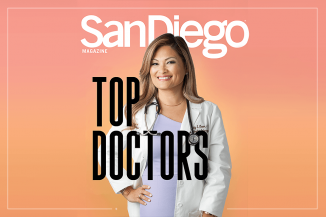 The SDFC fertility specialists are named among the top fertility doctors by a variety of publications, and are leaders in IVF (in vitro fertilization), egg donation, egg freezing, ICSI, male infertility and PGD (preimplantation genetic diagnosis). For more information about San Diego Fertility Center visit: http://www.sdfertility.com. You can also view our press release here.